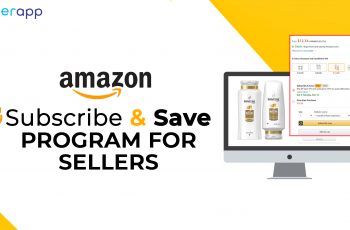 You would have heard or seen many sellers employing the concept of retail arbitrage to make thousands and thousands of money on Amazon. And this has nothing to do with selling via Amazon FBA! Ever wondered what it is and how do they do it? To help you comprehend better, here is an in-depth article that not only explains what this methodology is all about but also lists some incredible retail arbitrage tips for you to follow. 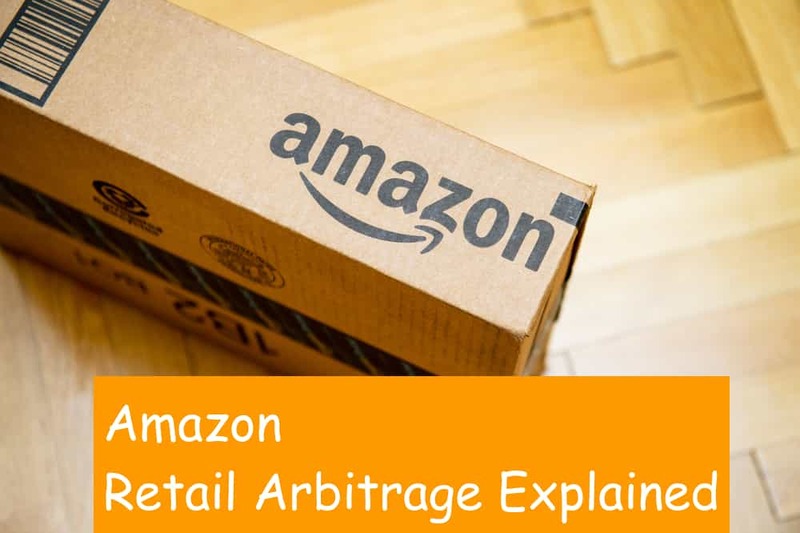 Before we start, I just wanted to give a quick update that practicing “retail arbitrage” is not against the Amazon regulations but it should be done only by people who are completely aware of it and how it is done. 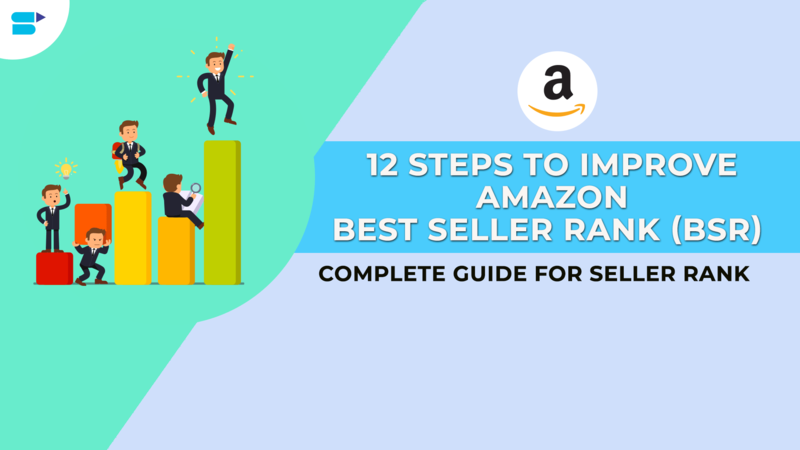 While some manufacturers do not care if their sellers are authorized or not, others look for this feature strictly and make it hard for you to promote or sell their products on Amazon. 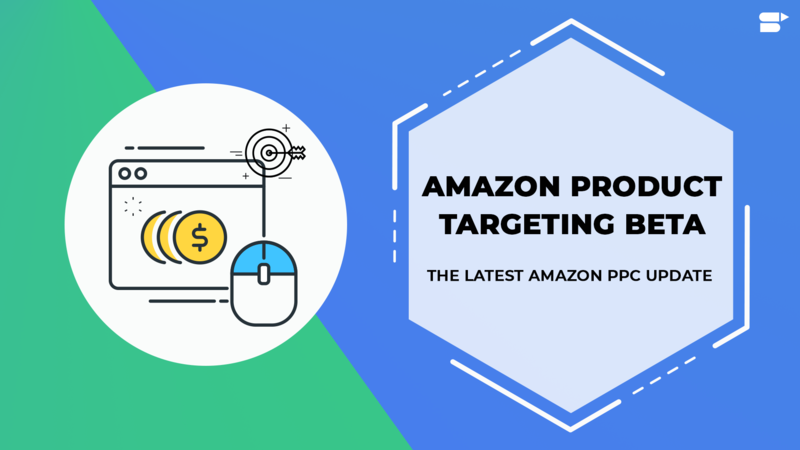 Amazon Retail Arbitrage is indeed an emerging and big market in the internet world. As it is highly competitive, you certainly need to have an amazing business model. However, if done right, this is very profitable. Often, people doubt or laugh about it, but to flourish in Retail Arbitration, you should have a deep practical knowledge to execute it right. Understand that there are different ways to make money on Amazon and RA (Retail Arbitrage) is one among them. Yes, it does really sound badass but the question is what it is and how it is done? What Is Retail Arbitrage On Amazon? 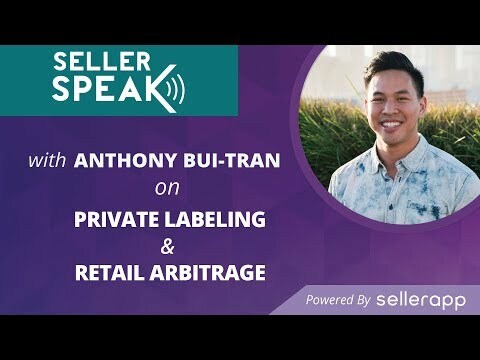 The concept of retail arbitrage is simple. Retail stores (like Target, Walmart, etc.) sell products (either in-store or online) for a particular price. Now, you source a few products, purchase them, sell for a greater price, and take the profit and put it in your own pocket. Say, for instance, you buy a set of 20 pens (that was on sale) for $15. Now, let’s say that the same product is being sold at $25 on Amazon. What you do is, you resell it for that price. Even though this idea sounds straightforward, there are five questions you might have in mind. These questions also trigger the whole point of RA. Why would people actually pay a full price for discounted products? Because product deals/price differs based on the location. Location plays a very important role in the trade business, especially for retail arbitrage on Amazon. Products that are slow-moving or common in a particular area can turn out to be in high demand in another location. Therefore, there will always be a price difference from one zone to the other. Besides this, another key reason is convenience. With online, you don’t have to stand in a queue or drive in your car to buy the product. For this, millions of people are ready to even pay double for the products. Learn more about FBA Fees here and Calculation tool here. How will I decide what items to buy? Begin by doing some research. 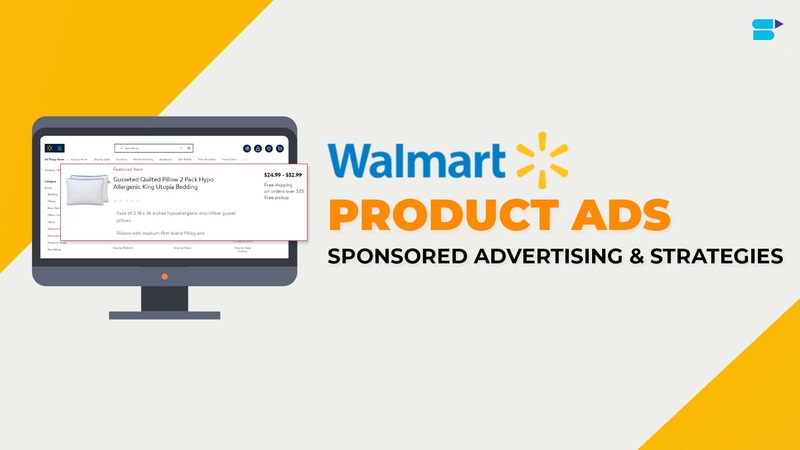 Go to a few stores like Walmart or Target, and search for products that are on discount and clearance. 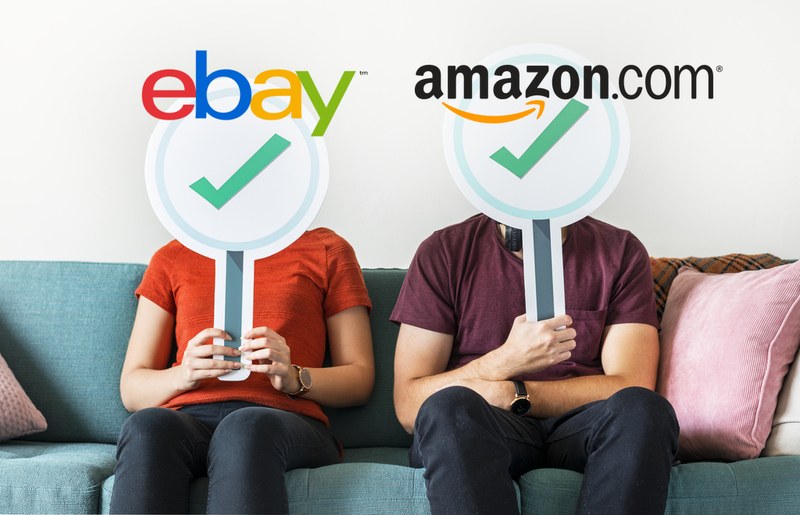 Scan those products and find out if the price is higher than Amazon. This has a 50-50 chance. You might hit a good product or miss it. 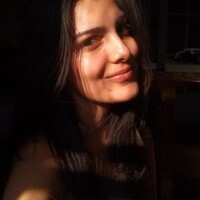 However, if something good clicks, just travel to different store locations and buy those products as much as you can. How will I sell those items after I buy them? As soon as you get those products home, it is time to tell Amazon that you will be selling these products soon. You need to give the number of pieces you have and what they are with a few other details. 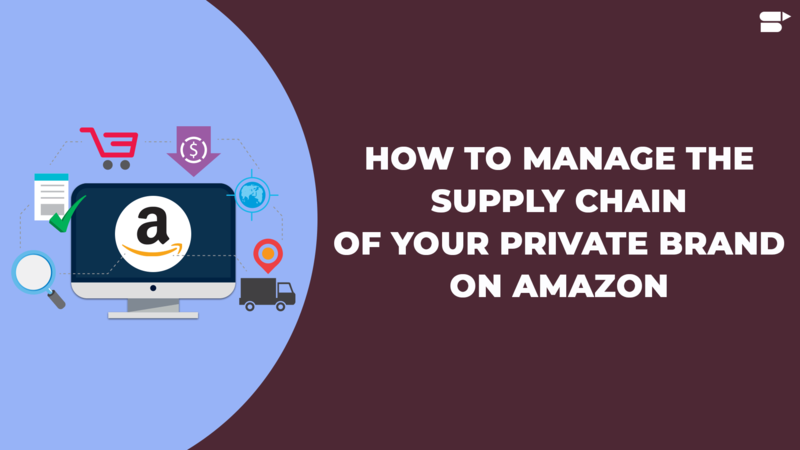 The moment Amazon approves them (make sure that they don’t fall under the restricted product categories), they will design personalized labels in order to have your products easily recognized in their warehouse. For this, you can either have the labels printed or employ Amazon’s label service. 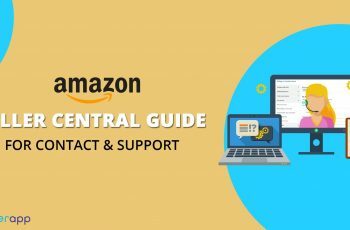 What should I do after having my products approved by Amazon? 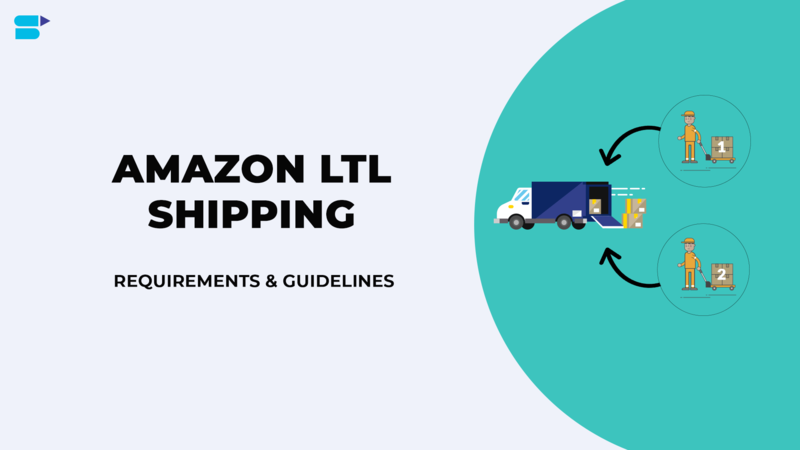 Amazon will then notify you on how many units of each product will they want you to ship to their Amazon FBA warehouse. You can pack everything, contact UPS to make them aware on the pickup time, and inform them how much items do you have to send. As soon as the shipment arrives at the Amazon fulfillment center, they scan all the items and will start selling. 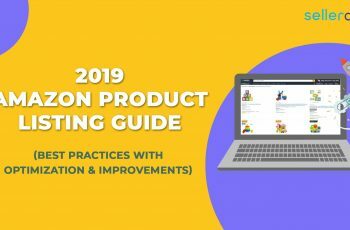 Apart from product reviews and availability, the price of the product(s) is extremely essential to ensure that they are visible to the buyers. Believe it or not, lowering the price by some cents than other sellers can get you to win the buy box. Though you can update the price manually, you can even utilise a few re-pricing tools to do that. With right tips and tricks, there are considerable opportunities to earn a passive income. Who knows, you might turn this into a long-term, full-time business.